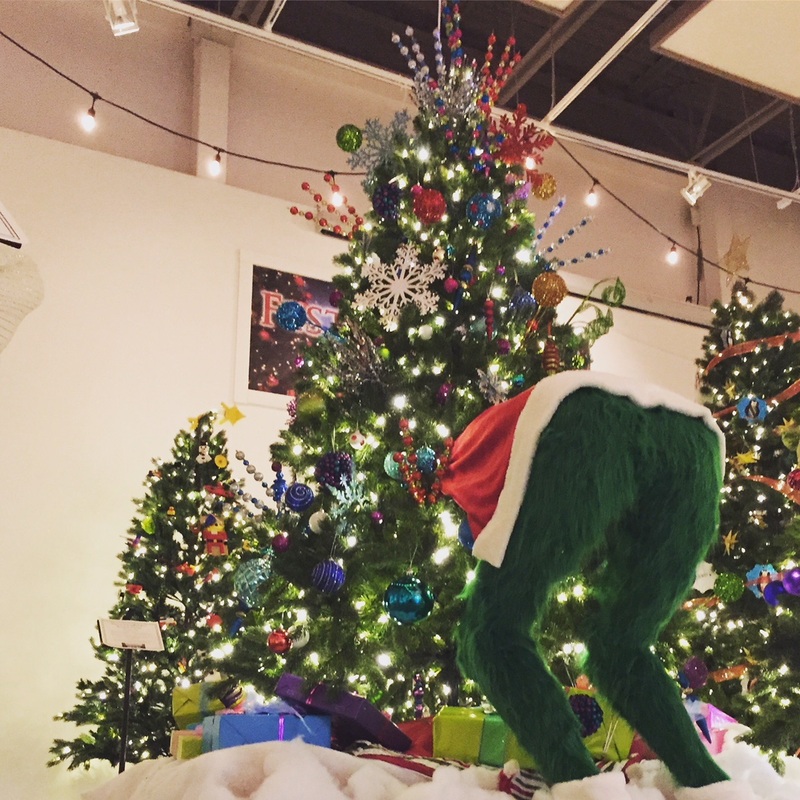 After twenty days of voting, the results are in for the People’s Choice Award at the Museum at Campbell River’s Festival of Trees. The winner is “How the Grinch Stole Christmas”, a fun and creative tree decorated by Broadstreet Properties. 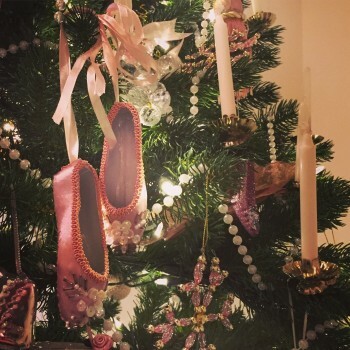 The tree features a fun assortment of brightly coloured, and very Seu sical, ornaments, as well as the Grinch himself half-buried in the tree. A volunteer committee voted before the Festival opening for a number of awards. The Most Traditional Award went to the Willows Tree, located in the Willows Hotel, and supported by Gary & Glen Thulin (Carl-Marg Holdings Ltd.). The Most Unique Tree Award went to Broadstreet Properties. The Best of Festival Award went to the Coast Discovery Inn & Peak Mortgages-N.I. Mortgages tree called “A Victorian Christmas”. During the month of December the Festival of Trees is open daily from 10am to 5pm. Admission to the Festival is free. Bring your family and friends and stop by the Museum at Campbell River at 470 Island Highway to soak up some Christmas cheer.